Group Multi-Prêts Mortgage Alliance has acquired Invis Inc.
"The addition is a great fit for us as it affirms this company's deep commitment to the success of our brokers, and the value they provide homebuyers," said Luc Bernard, President and CEO, Group Multi-Prêts Mortgage Alliance. The Invis team and its CEO Cameron Strong are staying with the enlarged company which will have more than 3,000 mortgage brokers and employees. 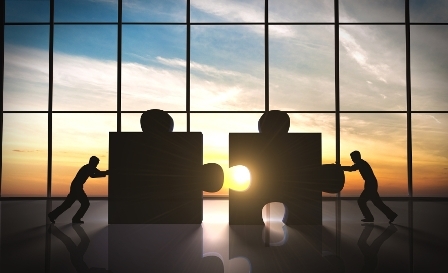 The acquisition means an annual overall loan volume of $22 billion and is the first stage of Group Multi-Prêts Mortgage Alliance’s planned expansion.